Choosing Healthy At Chick-Fil-A: The Good, Bad, & Ugly! Let's have a look at the menu options available at Chick-Fil-A so you can make smarter choices, nutritionally speaking, next time you decide to pay a visit. Learn more. 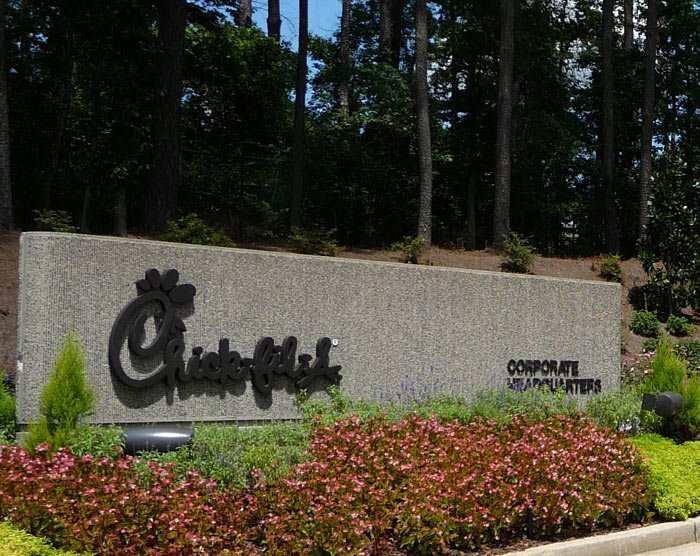 If you're craving chicken, your restaurant of choice may be Chick-Fil-A, which has a wide variety of menu selections that appeal to most people's taste-buds. Don't let yourself be fooled though to thinking that just because it's chicken it's automatically healthy because that just isn't the case. Restaurant Of Choice May Be Chick-Fil-A. Let's have a look at the menu options available at Chick-Fil-A so you can make smarter choices, nutritionally speaking, next time you decide to pay a visit. 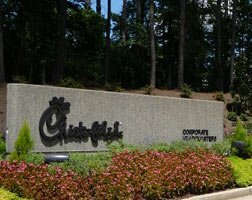 When stopping off for breakfast at Chick-Fil-A, you have a few different options to choose from, many of which are unfortunately quite high in calories. The best choice for breakfast at this fast food restaurant will be the Chick-n-Minis, which contain just 260 calories and provide 13 grams of protein. They also unfortunately contain 10 grams of fat as well, but they are the lowest fat item on the menu, as well as the lowest calorie option. The high protein content for the lower calorie value makes them the top bet. There isn't a lot of middle ground for breakfast choices here so you basically move right to the 'ugly' where you have the Bacon, Egg & Cheese Biscuit coming in at 490 calories, 26 grams of fat, and 21 grams of protein. While the protein content is decent, that's quite a bit of fat to start your day off with, most of which will be saturated. Second to this is the Chicken, Egg, and Cheese Bagel, which will pack 500 calories and more carbs at 49 grams. The protein content is slightly higher with it containing 30 grams while the fat content is lower at 26 grams per sandwich. Generally speaking, unless you require a high calorie intake, it's best to just gear away from these choices. 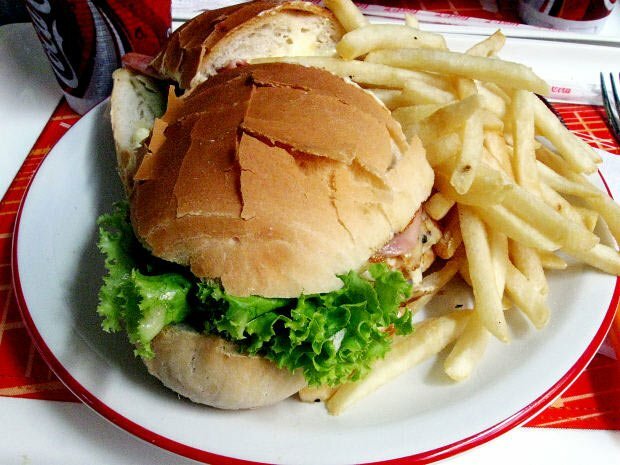 The sandwich is the menu item most individuals will choose for their lunch or dinner meal and there are a few decent options, especially if you do require a higher calorie intake. If you're looking for protein and don't mind a slightly higher calorie meal, the nuggets are actually decent choice since they will provide 40 grams of protein. The drawback is that they also contain 400 calories and 19 grams of fat, but you could do a lot worse. If you're looking for something lighter, opt for the Chargrilled Chicken Sandwich as it'll only have 260 calories, 3 grams of fat (this is an incredibly low fat option) and supplies you with 27 grams of protein. For most dieters, this is the selection to go with. Again there isn't a lot of middle ground in this menu but the remaining items on the Classics list aren't all that bad, granted they do contain more total fat. For example, the Chicken salad sandwich will supply you with 500 calories, 20 grams of fat, and 29 grams of protein. Not exactly and 'ideal' sandwich, but it's not verging the 600-900 calorie mark like some fast food restaurants do with their sandwiches. Than Other Fast Food Choices. There are some really good salad options at Chick-Fil-A as long as you don't load them up with high fat dressings, tortilla chips, croutons, or their Harvest Nut Granola (each which add 60-80 calories). Likewise, there are also some that will really do your diet in, so careful selection is key. The best salad option to start with will be the Chargrilled Chicken Garden Salad, which contains just 170 calories, 6 grams of fat, and has 22 grams of protein. This is a very good option for anyone who is looking to lose fat as it's also moderate in carbs, coming in at 10 grams per salad. The Chargrilled & Fruit salad is also a decent option and has 220 calories, 6 grams of fat, and 22 grams of protein and will satisfy your craving for something sweet as well. The Southwest Chargrilled Salad is a pretty good third option and will still only have 240 calories, 9 grams of fat, while supplying 25 grams of protein total. Any of these will make for a good addition to your diet if you opt for the Light Italian dressing which contains only 15 calories. 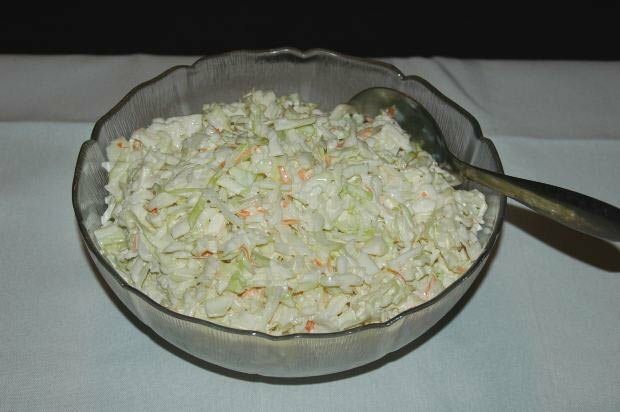 While we won't give it the 'ugly' branding, the Chick-n-Strips salad isn't really healthy but it's not devastating to your waistline either. It will contain 450 calories, 22 grams of fat, 26 grams of carbs and 39 grams of protein. It is quite high in protein, but also packs a bit of a punch as far as fat and calories are concerned. You will have to decide whether you have the room in your diet to accommodate this. Also keep in mind that these numbers do not include dressing. All the wraps are fairly equal at Chick-Fil-A, so any option you choose will supply around the same amount of calories, protein, and fat. The best option by a slim margin though - due to a slightly lower fat content and higher protein content - is the Spicy Chicken Cool Wrap which will supply you with 300 calories, 12 grams of fat, 47 grams of carbs, and 35 grams of protein. There is a nice variety of side items to choose from if you'd like something to accompany your meal or if you're looking for a quick snack and not a full meal. These will vary considerably in nutrition, so pay attention to the best options here. The best side will be the Hearty Breast of Chicken Soup which will come in at 240 calories, 7 grams of fat, and 15 grams of protein. The Chicken Salad Cup isn't incredibly bad, but it's not all that great either. It will contain 350 calories, 24 grams of fat, and 27 grams of protein. For those on very low carb diets though this could just be the perfect option because it will also only contain 6 grams of carbs, which should fit in quite nicely on those diets. While it doesn't contain all that many calories, the composition of the Carrot & Raisin salad is almost entirely carbs and fat, with an especially high sugar content, making it one you should aim to avoid. It will give you 260 calories, 12 grams of fat, 31 grams of sugar (39 grams of carbs total) and a measly 2 grams of protein. Moving on - and possibly the ugliest item on this menu apart from some of the higher calorie deserts, the Cole Slaw should also be avoided. It contains 580 calories and a whopping 50 grams of fat, with only 3 grams of protein total. This puts it at 78% total fat content, making it easy to see why you should avoid it. Making It Almost 78 Percent Fat. Finally, we should touch on dessert. As most people who are concerned with their body fat levels know, dessert generally isn't the best of ideas. There just is not a whole lot of nutrition or protein calories in most desserts unless you're choosing fruit or your own made protein pudding for example. Despite this, if you are going to choose dessert at Chick-Fil-A, your best bet will be what's called 'Icedream', which comes in at 170 calories, 4 grams of fat, and 5 grams of protein. It's not exactly healthy per se, but once in a while it's not going to really do a lot of damage to your diet. A second dessert choice which isn't really all that terrible but still does contain a decent number of calories is the Cheesecake. It will give you 310 calories total, 23 grams of fat, and 5 grams of protein. If you're active, this may fit into your diet alright, but if you're aiming for fat loss, you really do want to keep it limited to a special occasion. 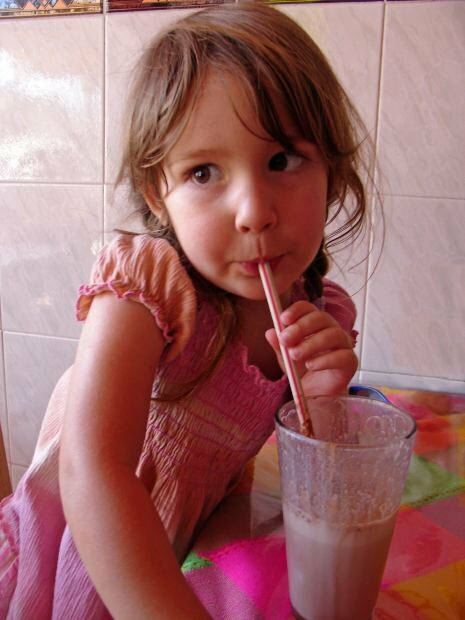 Finally, the main desserts to avoid on this menu are the milkshakes as they really will push that calorie intake high. The Peach Milkshake is the worst, providing 850 calories 21 grams of fat, 153 grams of carbs, and only 5 grams of protein. This is more than half the calories many women on fat loss diets need to take in, so definitely do avoid it. So there you have the information you need to work your way through the Chick-Fil-A menu. If you choose carefully, you can come out with your diet intact. Check Out Chick-Fil-A's Complete Nutritional Details Here.